The Kent, WA area is home to thousands of residents of the Seattle-Bellevue-Everett metropolitan area, and many of these residents own dogs. While dogs are loved pets in many American households, dog attacks can and do happen. There were 31 fatalities from dog attacks in 2016 alone and many more injuries. Pit bulls represent the vast majority of fatal attacks, but cities throughout Washington have enacted breed-specific laws banning the ownership of pit bulls and other “dangerous” breeds. The reality is that any dog can potentially cause serious injuries. When dog bites and other injuries occur, victims need to know their rights. Colburn Law is here to help anyone who suffers a dog bite injury in the Kent, WA area, so contact us today to learn more about how our firm can help. Unlike other states that follow the “one bite” rule, Washington follows a strict liability law for dog bites. Under a “one bite” law, a dog owner essentially has one chance to identify a dangerous dog. The first time a dog attacks, the owner may avoid liability for the resulting damages. In a strict liability state like Washington, a dog owner is fully liable for any injuries his or her dog inflicts on others. However, the state approaches dog bite injuries and other injuries caused by dogs differently. When it comes to dog bites, the dog’s owner only has two possible defenses: provocation or trespassing. The victim must prove that he or she did not provoke the dog to attack in any way, and must also prove that he or she was lawfully present at the location where the bite took place. A dog owner is not liable for injuries a dog inflicts on a trespasser on private property or on an individual who injures a dog or otherwise provokes it to attack. An injured victim can claim compensation for any damages resulting from a dog bite. This can include medical expenses, property damage (if the attack also broke or damaged the victim’s personal property), lost income (if the victim’s recovery requires him or her to miss work), and pain and suffering compensation. A dog bite is incredibly painful but may also leave lasting psychological harm. The injured victim can receive compensation for his or her physical pain, emotional suffering, and mental distress resulting from a dog attack. Dogs may also knock a person to the ground, causing broken bones, head injuries, or even spinal injuries, but the state handles these cases differently than bites. In non-bite injury cases, the plaintiff must prove that the injury would not have occurred if the owner had exercised reasonable care in handling the dog. A dog owner may also face criminal liability if he or she knew the dog had the potential to attack but did nothing to stop it, or was otherwise reckless or negligent in the care and handling of the dog. Since the viable defenses available to dog owners are somewhat limited in Washington, it’s very likely that the owner of a dog who bites another person will be liable for the resulting damages. If you or a loved one suffered injuries from a dog bite or due to the negligent handling or care of a dog in the Kent, WA area, you need reliable legal representation to successfully navigate your case and secure the compensation you need to recover. Colburn Law has a strong track record of successful cases in a variety of personal injury claims throughout Washington. 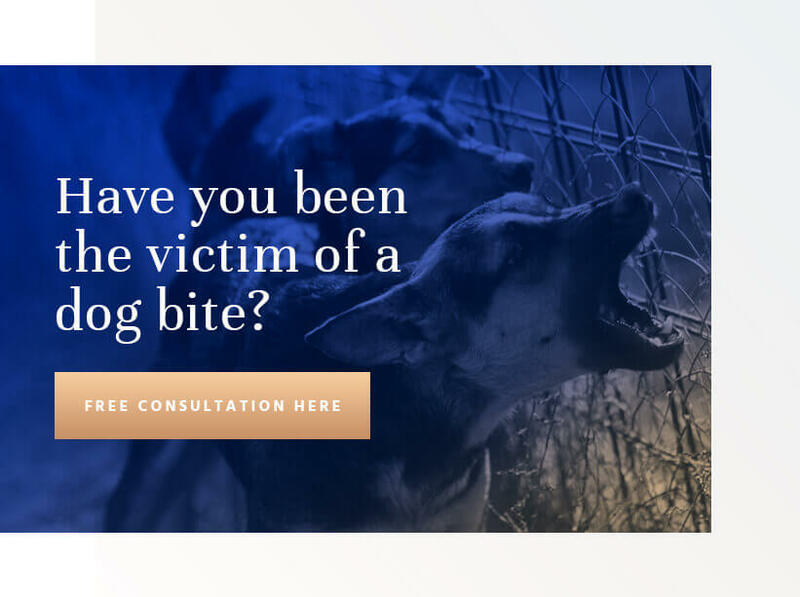 Contact us today to schedule a free consultation about your dog bite claim in Kent, and we can let you know what to expect from a lawsuit.